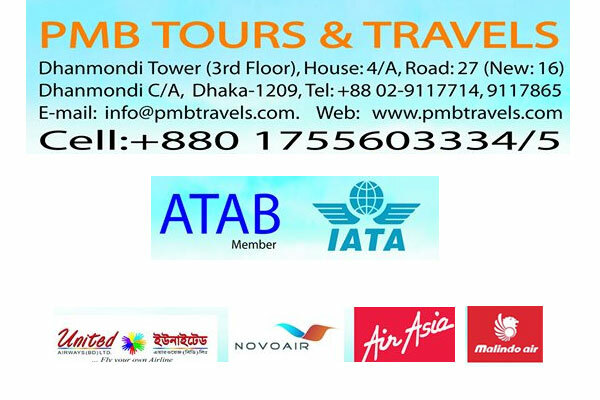 Dhanmondi Tower (3rd Floor) House-4/A, Road - 27, Dhanmondi C/A, Dhaka-1209, Bangladesh. 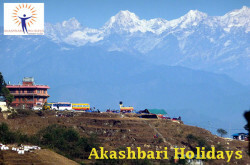 - Tour and Travel Agency in Bangladesh. 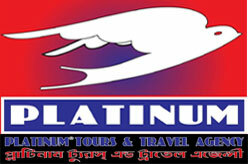 PMB Tours & Travels is a trusted and reliable tourism company based in Dhaka, Bangladesh. 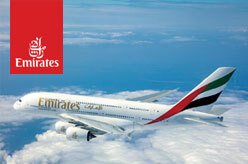 partner of Malindo Air, US-Bangla Air Lines, Novo Air, United Airways, Air Asia. PMB Tours & Travels – Dhaka, Bangladesh.